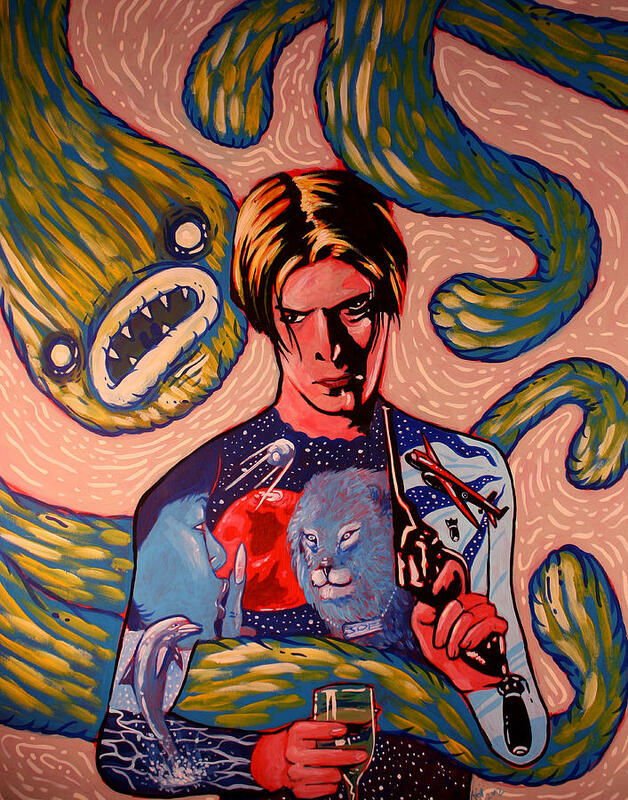 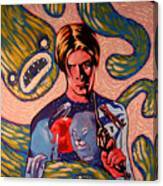 David Bowie Song Reference Painting is a painting by Jason Wright which was uploaded on September 27th, 2015. I wanted to paint David Bowie, the person I personally think is the coolest person ever born, with body work based on song references. Songs refereed to: Heroes (the Dolphin), China Girl, Joe The Lion, Bombers, Life On Mars, Satellites . 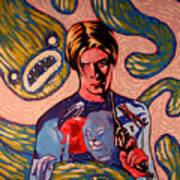 There are no comments for David Bowie Song Reference Painting. Click here to post the first comment.